Rahul Dravid retires from international cricket…a glorious, incomparable career comes to an end. 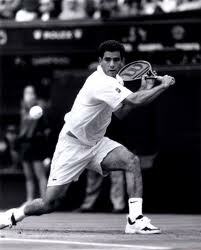 As I was hearing this news since yesterday; thoughts of another sports legend kept coming back to me – Pete Sampras. He and Rahul are very similar, in more than one ways. Their grit, the way they mastered the games they played, the way they are adulated, the glorious run they had and in the way they both will go down the memory lane as two of the most revered of all those who played their game. 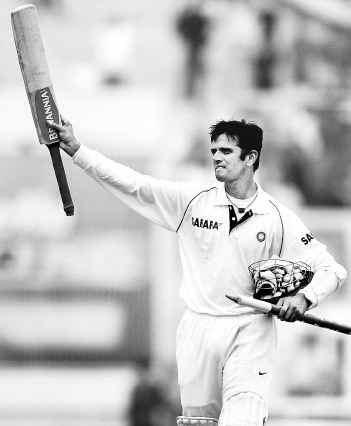 However, I am reminded of Pete because like Rahul, he was a true gentleman of the game he played. At the 1992 US Open, Sampras was practicing one day when Martina Navratilova walked up. “Hello, Mr. Summer,” Navratilova said, alluding to Sampras’ winning streak of two tournaments and ultimately 16 matches that summer. That is how Dravid played his game, all these years. 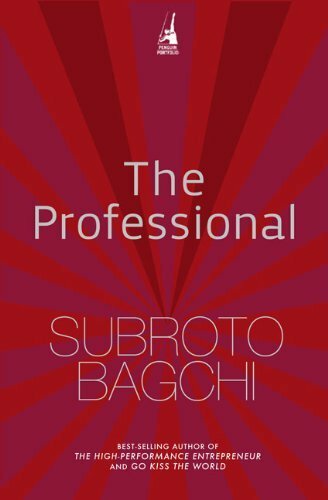 As an enduringly successful professional, success came to him as an outcome of perseverance, self-discipline and hard work and it did not lead to any unruly or ungentlemanly behaviour. Even when the jury was all out for him to retire several years ago itself, he never retorted via words. Failure did not push him to show his frustrations, either on or off the field. Only gritty knocks followed the rough, trying phases. He demonstrated how one has to deal with challenges more internal than external; take failures in stride and never give in. In ‘Success Built To Last’, the best-selling and very well-researched book on defining the traits of the successful people, Porras, Emery and Thompson state, ‘Enduringly successful people have found that the answer to their life’s purpose is buried not in the passionate love or pain alone, but in the struggle over both together, working in strange harmony.’ To our Jammy too, greatness came at the intersection of pain and passion. Thank you, Jammy. For all that you did for the Indian cricket, for the game of cricket. The sport’s fan, all over the world, shall always remember you ever as one who left the game better that he found it.